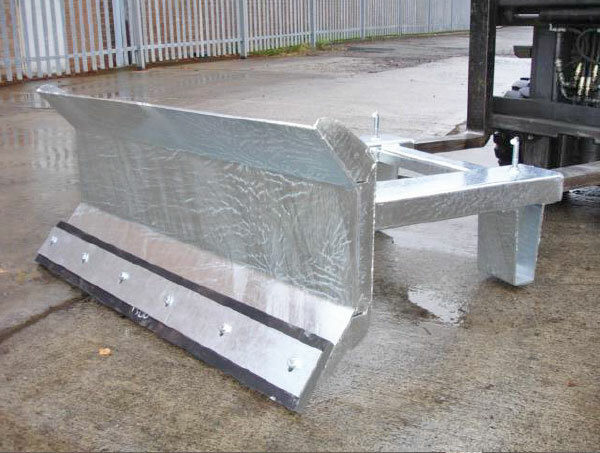 We manufacture a number of forklift ice and snow attachments, which include a snow plough and hydraulic gritter. 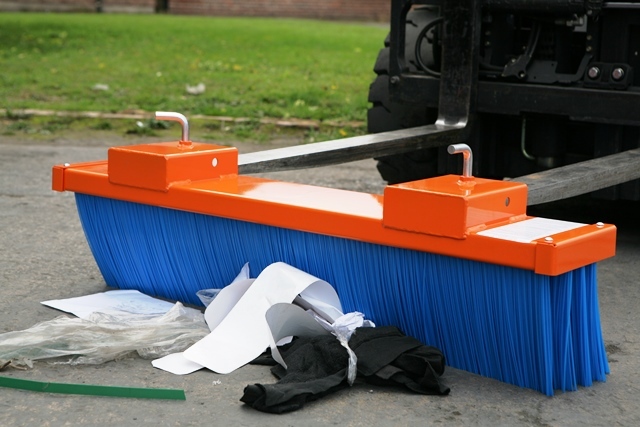 Take a look at this blog to find out how these attachments can help winter-proof your operation. We help our customers overcome many challenges, including saving time. 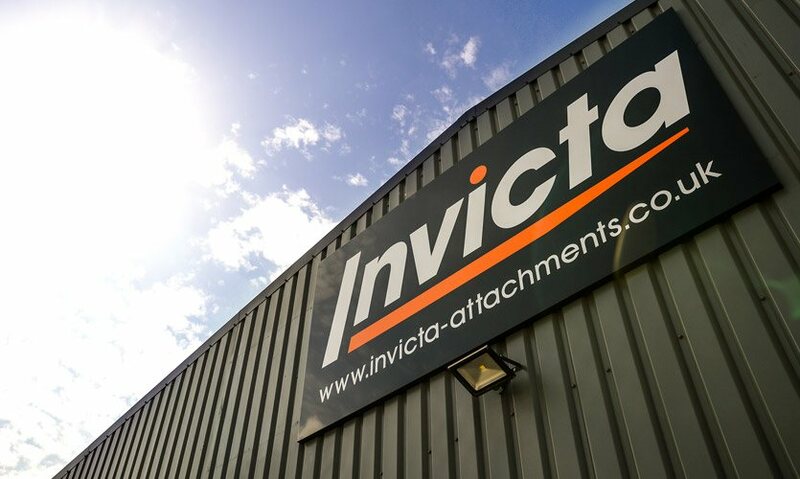 Check out this blog for a brief introduction to some of Invicta’s time-saving devices. Take a look at these wide hanger forks we created for a major metal recycler. 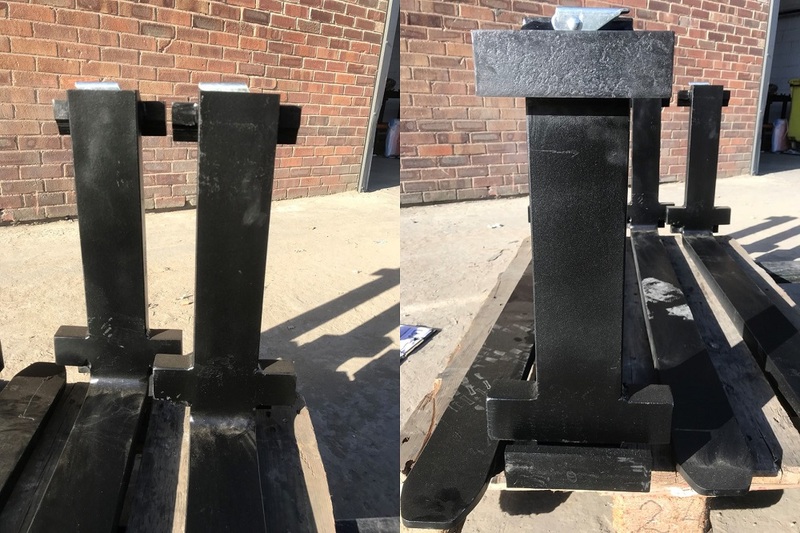 They have been designed to reduce fork swing with heavy, wide loads, increasing safety and efficiency on site. We’re looking for a Business Development Manager to join our growing team. Check out the full details and find out how to apply in this article.